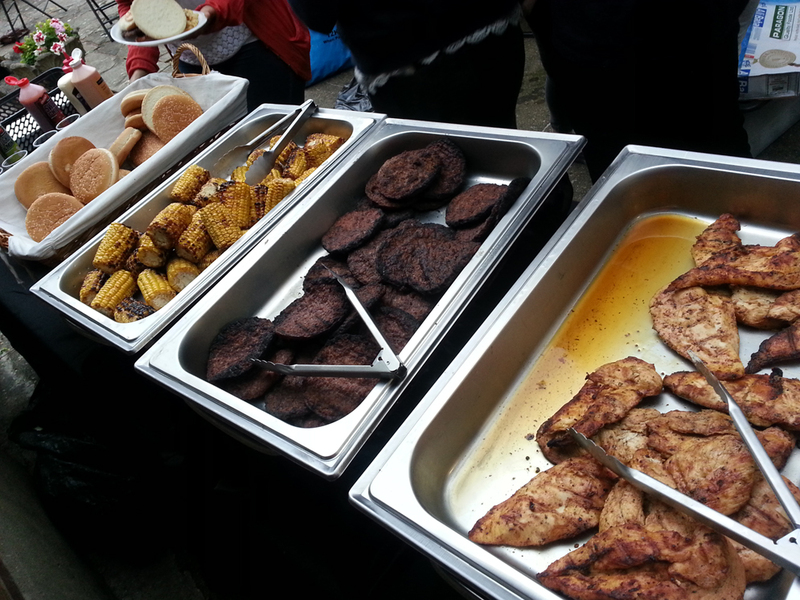 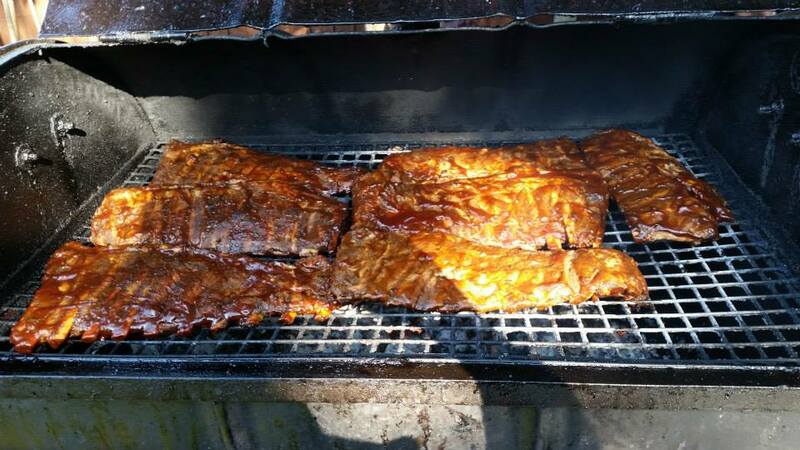 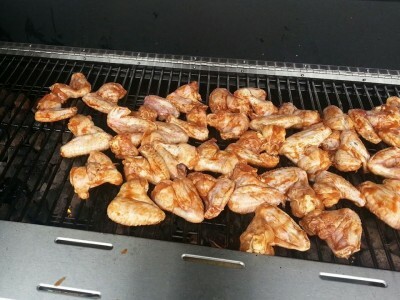 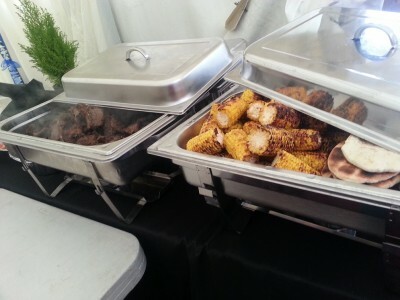 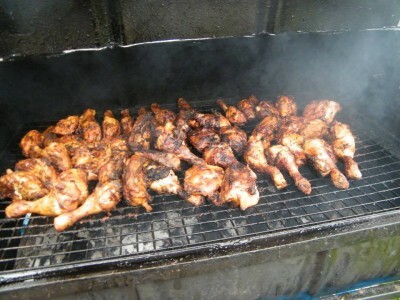 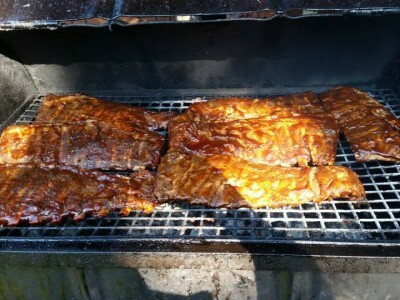 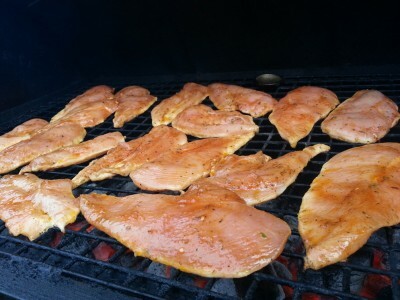 Grill Master BBQ provides fantastic grills to private and corporate events throughout the year. 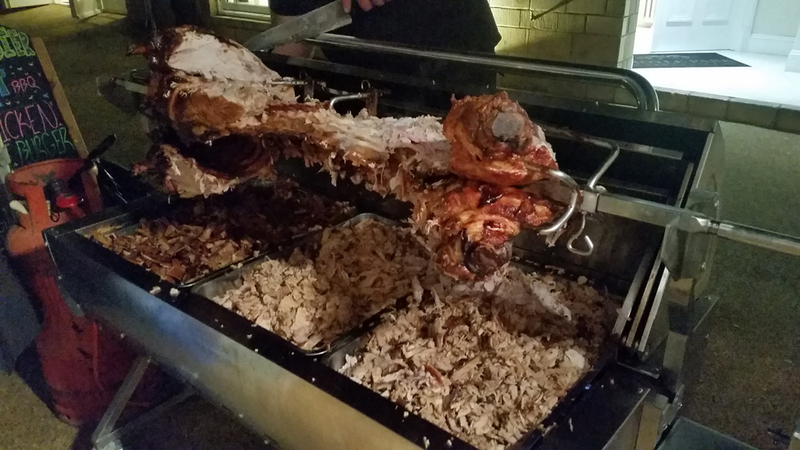 Our extensive menus incorporate seasonal ingredients from all over the world and cover a wide range of BBQ recipes and styles. 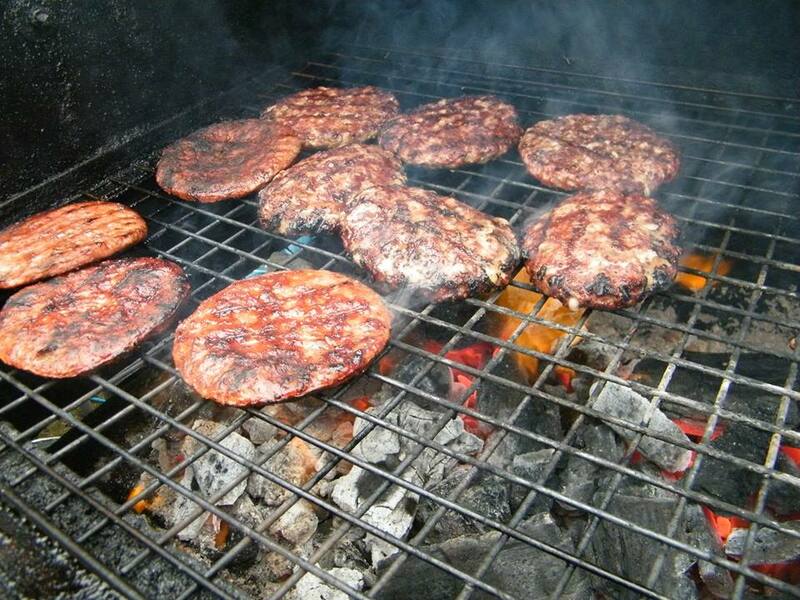 We work with carefully selected farms and butchers to source the best cuts of meat. 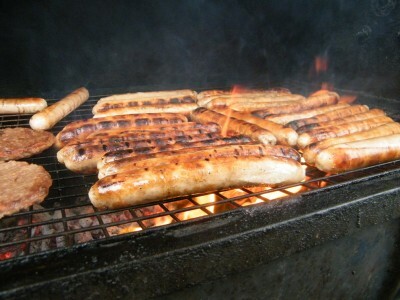 All our food is fresh and sourced from our local suppliers. 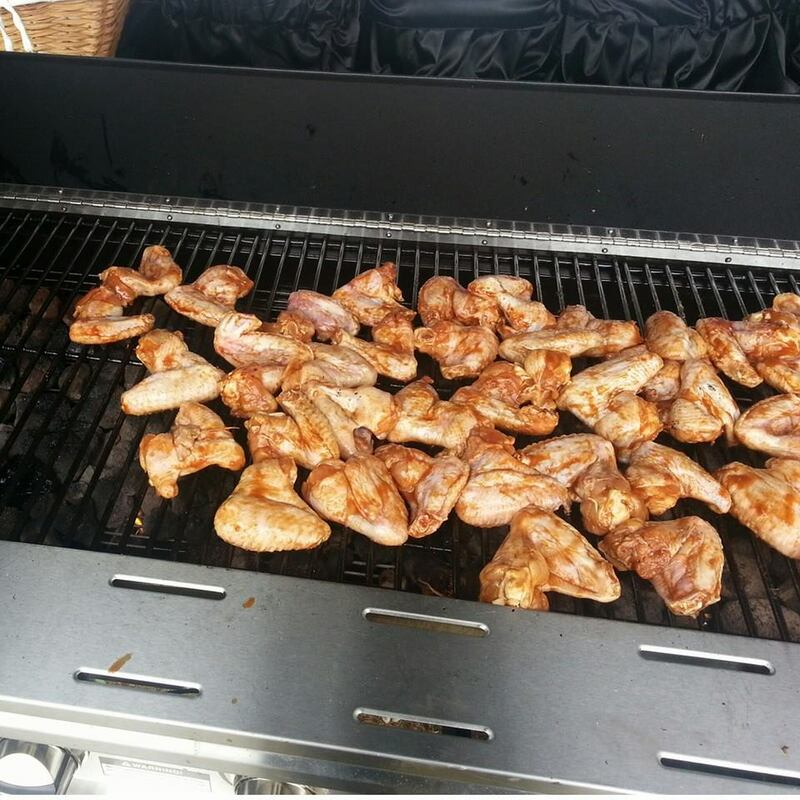 We only use the finest herbs, spices and ingredients to create our fabulous meat, poultry, and seafood grills, salads and grilled desserts. We cook using a traditional drum charcoal grill. 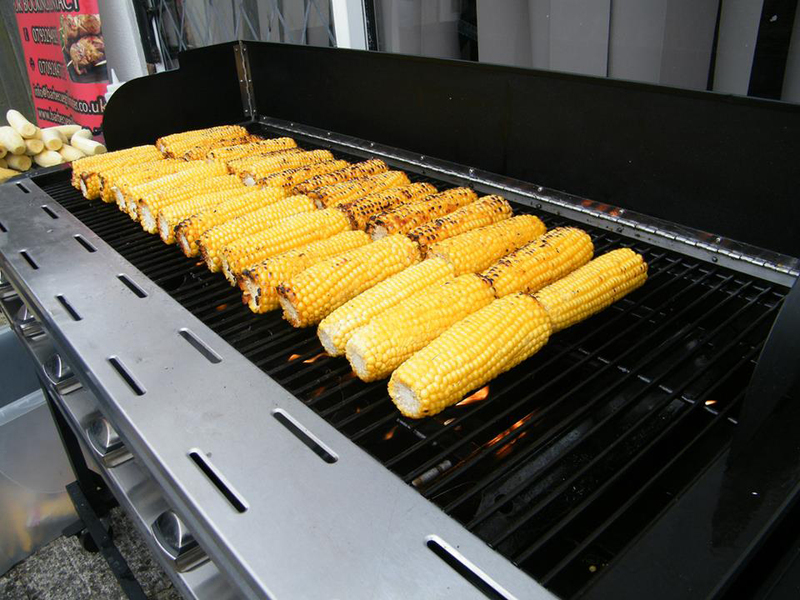 We can provide a gas grill if needed. 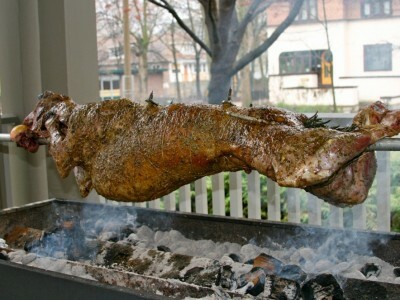 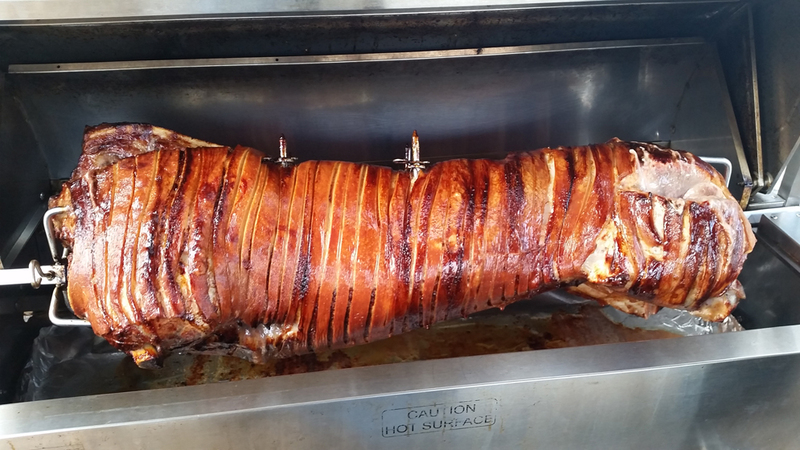 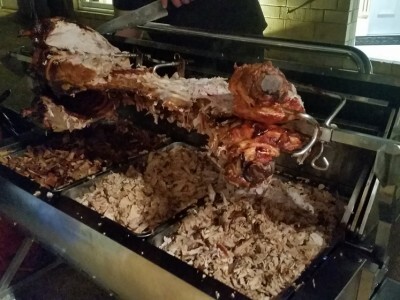 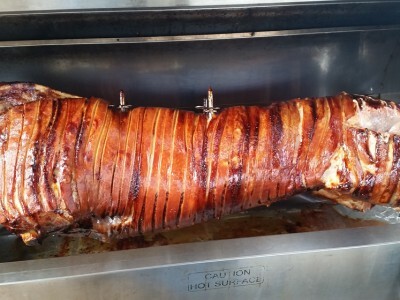 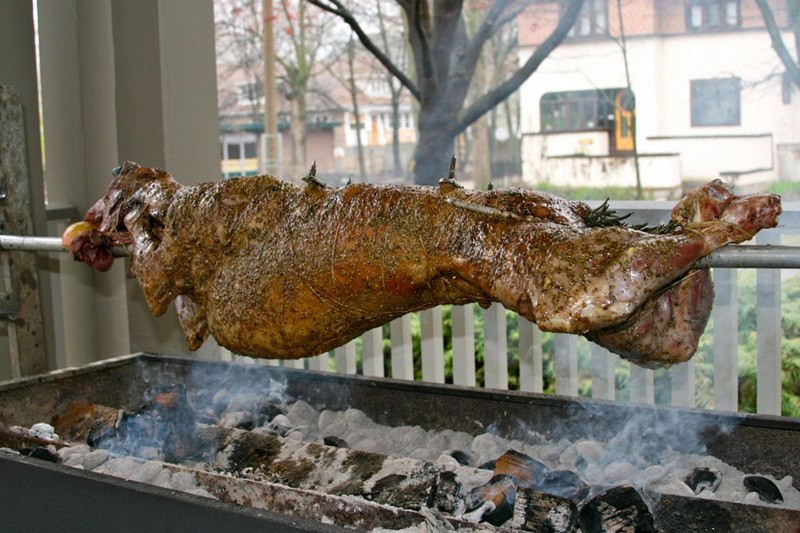 To add the extra special touch to your event, we also do a Hog Roast and a Lamb Roast.